Many home owners wait until something goes wrong with the roof during the winter season to get the repair done. This can be avoided with a few things kept in mind and a little bit of care. It is always advisable to start the roof inspection during the autumn season before the winter arrives to avoid all the unnecessary complications. By performing the pre-winter maintenance required by the roof, one can save lots of money that is further spent in the roof repair during the winter season. The first step would be the removal of all the debris from the roof. This can be easily done with the help of leaf blower. 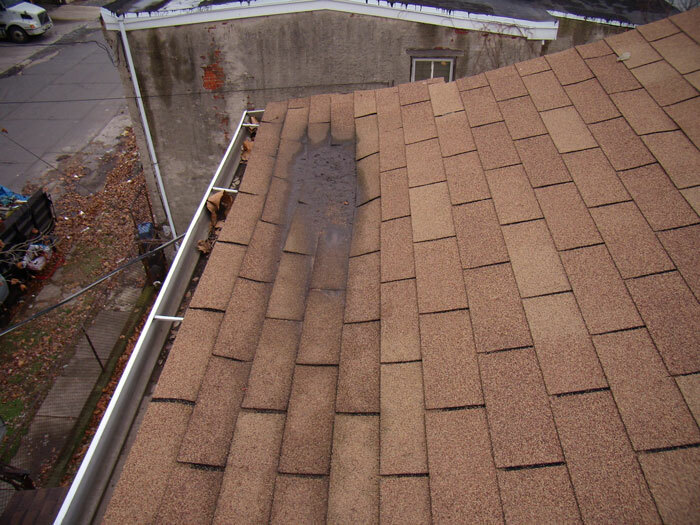 Once you complete the debris removal, perform a thorough roof inspection to find out if there are any minor cracks or damages as these would cause a great deal of damage in the future. This will also help to alleviate the need for expensive repairs as one can notice all the small problems at an earlier stage and can avoid unnecessary complications. Many number of times when home owners notice some leakage problem, they mistake it for plumbing problems whereas the fault lies with the roof itself. Once you complete the inspection, it is the time that you fill in the cracks that are identified. This can be done with the help of mastic. One has to make sure that they fill the cracks completely with the mastic from the starting point of the crack to the ending point to avoid any further leaks. However, if you feel that the repair is just getting too much, then it is advisable to go for the installation of a new roof. Before one performs all these actions, one should not forget to prepare a perfect roofing estimate for the things to go well. Finally when all the cracks are sealed, one has to check the ridges and valleys of the home. 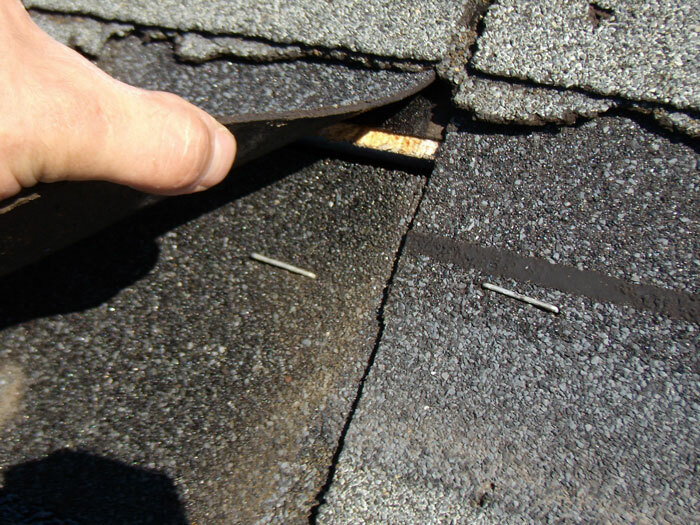 Once you find any cracks, ensure that you fill them with mastic by ensuring that you do not clog the roofing tabs. With these few roofing tips before winter, one need not bother about the maintenance of the roof and can happily enjoy your winter season to the fullest. To make sure that your roof fully qualifies for the incoming winter, schedule a professional roof inspection with our company. Our company gets a lot of requested from people in our area that are looking for a roof inspection before the winter season. It turns out that in some case our inspection saves them a lot of money in further house and roof damage.